Home / Biography - Kiss Daniel (Kizz Daniel) FlyBoy Inc.
Oluwatobiloba Daniel Anidugbe popularly known by stage name Kiss Daniel, Now Kizz Daniel is one of the popular and fast rising entertainers in the Nigerian music industry. Daniel was born on May 1, 1994 to a family of seven, in Ogun State, Nigeria. 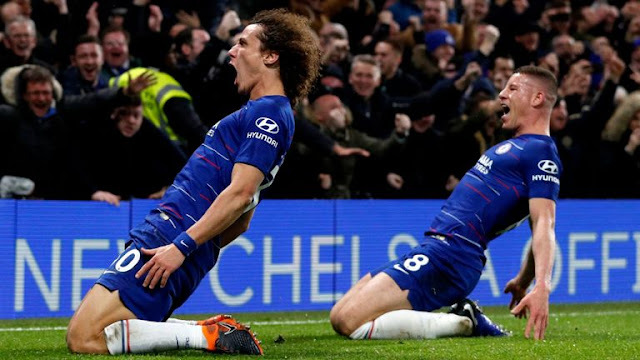 Very little of his childhood years have been made know, though a source claims that the young talent had in the past shared a glimpse of his childhood memory on Instagram telling of what it was like growing up in a rat-infested house in KUTO, (Abeokuta). He graduated from Federal University of Agriculture, Abeokuta, in 2013, with a degree in Water Resources Management and Agrometeorology (Water Engineering) but before then had already started his music career, while chasing the degree. Daniel released his first single “Shoye” back on May 1, 2014, which was produced by Beatburx, along with a music video was directed by MEXMex but unlike the first which wasn't popular, his second single "WOJU" blew him into the mainstream spending eleven weeks on the MTV Base Official Naija Top Ten, including six weeks at the number one spot. 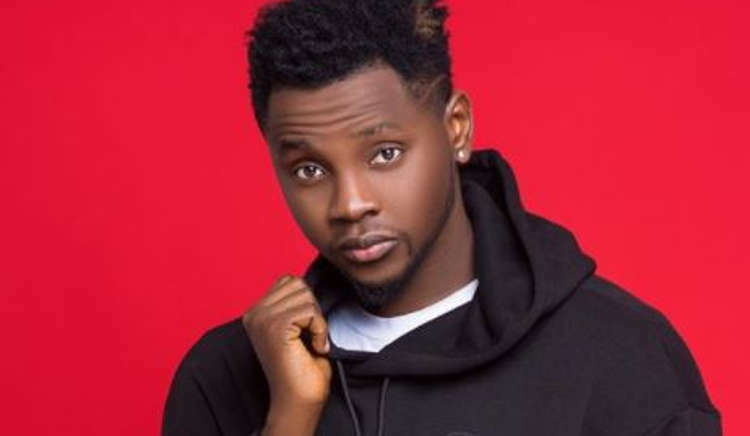 Kizz Daniel lost his Father, Kola Anidugbe on May 29, 2015 to Typhoid and was reportedly absent at his burial, sparking a controversy surrounding his absence. He later sent an emotional tribute to his father, describing himself "a stupid child" and through that claimed to have taken the ailment very lightly. There has salons been reports that the Artist regrets not having his father around long enough to gift him a new car on his Birthday. Kiss Daniel was introduced into the music industry under the G-World Entertainment Record Label, which is headed by Emperor Geezy and while he was increasingly becoming a household name in the Nigerian music industry, there were big issues in the background. The issues arose due to some financial dispute between him and the Record Label, which claimed to have paid over N120 million to the singer since signing him, meanwhile reports had it, he was been paid 30,000 Naira by the record label. Kiss Daniel's struggle with G - Worldwide ended with both parties splitting up, after they wrestled in the court. He formally canceled the deal with G-Worldwide Entertainment through a letter on October 30, 2017. He then with the help of other notable mainstream musicians inithe country started his own record label Flyboy INC (FBI) in November 2017, deciding to go by a new name Kizz Daniel. He has since racked up seven music awards and a couple of endorsements.